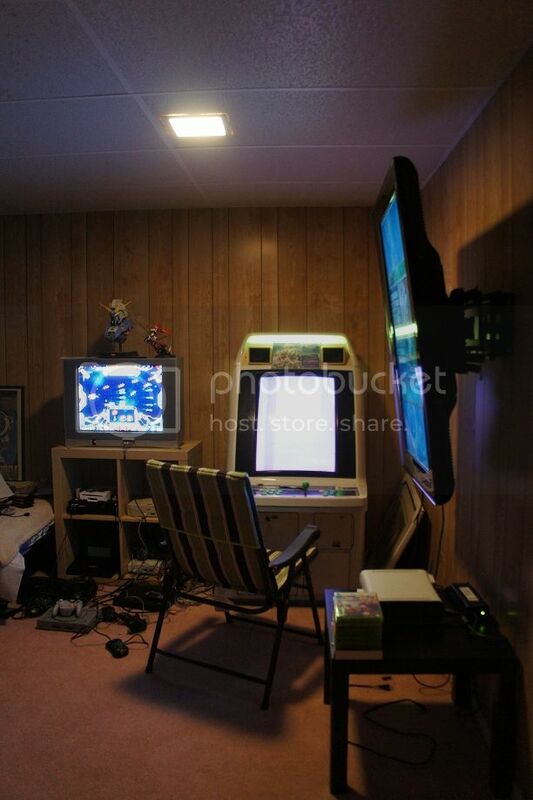 I think its been almost 4 years since my post about my video game collection and setup. But after so long, I decided to come back to Destructoid and do this post. For those who remember, this is the original post back nearly 4 years ago. 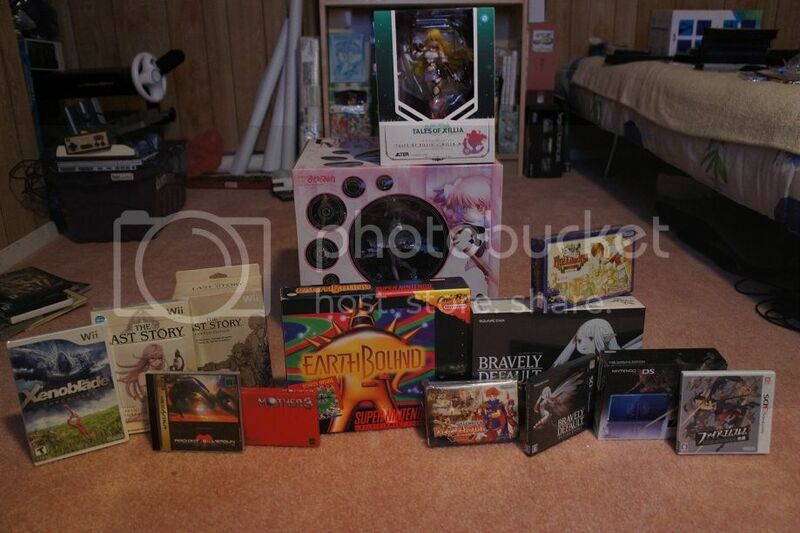 And there was also some members that wanted to see what other things I have. But I never bother posting it till now, and I am sure some of those members are probably gone now and never have the chance to see, but I am sure there's a lot of new members in D-toid now to, so we got a bunch of some fresh eyes. 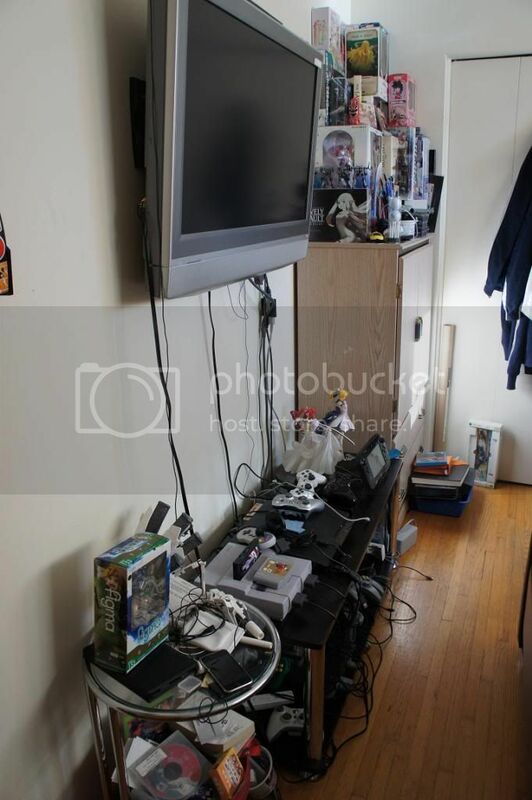 The basement, perhaps the most ridiculous gaming setup you probably ever see. 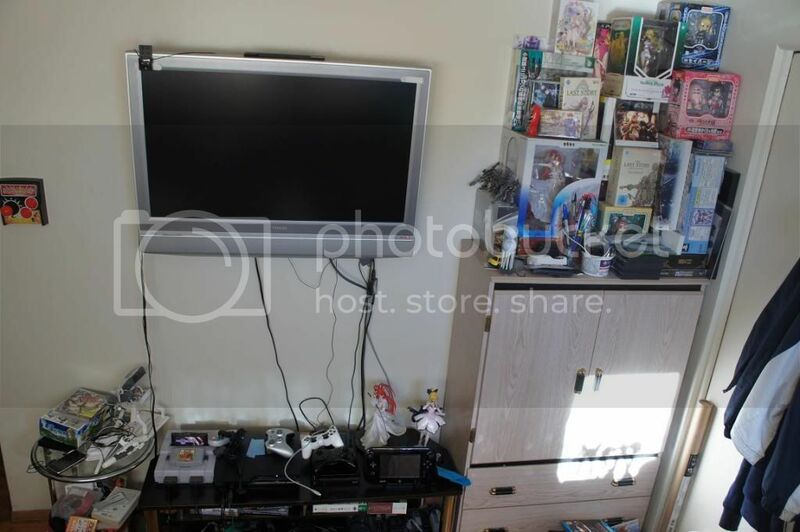 There's an arcade machine, CRT TV with most of the systems hook up and a HD TV hooked against the wall. You can probably try guessing the games on the screen right now. 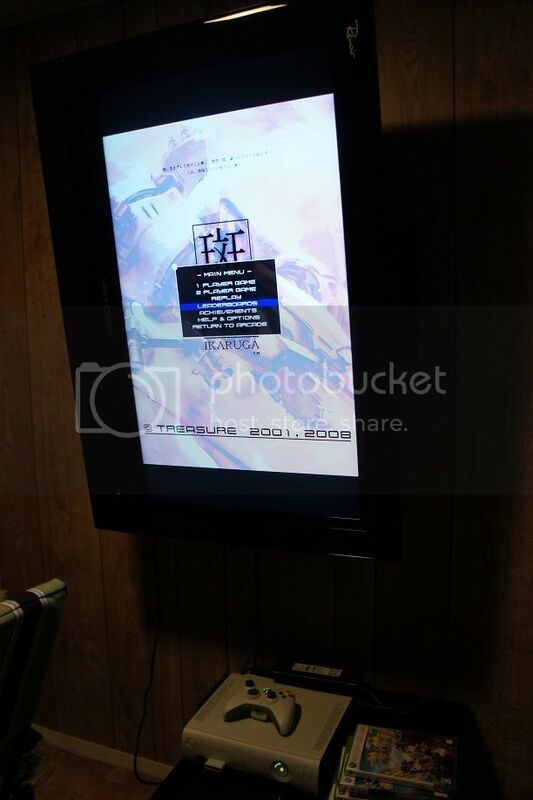 But wait the HD TV is tilted sideways, well I am sorry but this is the only to way to play Ikaruga. 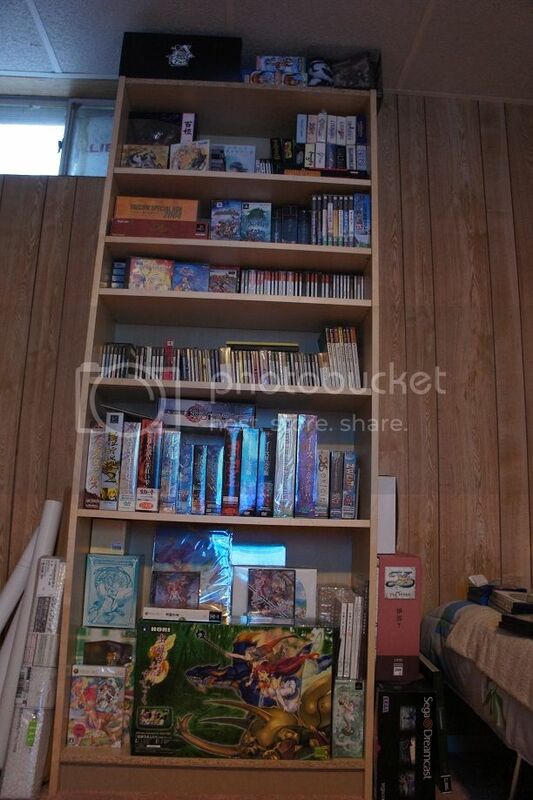 And there is a shelve on the left side of the basement for some of my other stuff. Some my random portable gaming system all on. 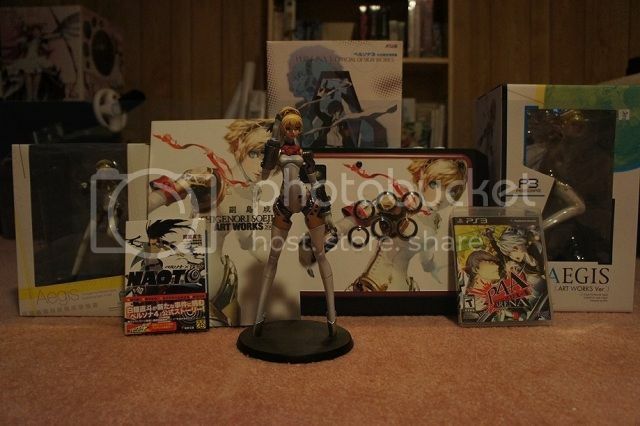 Then this is an updated Persona collection. Some of you might have even used my Guide on gamefaqs. And you probably can guess who my main in Persona 4 Arena is. 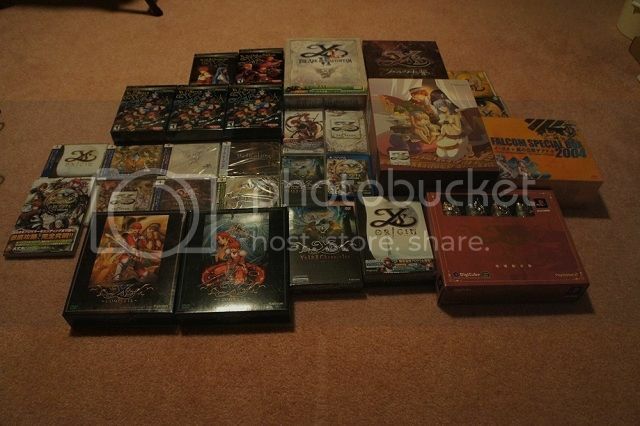 Then there is my Ys Collection, I loved this series so much, that I feel like posting another pic of it. 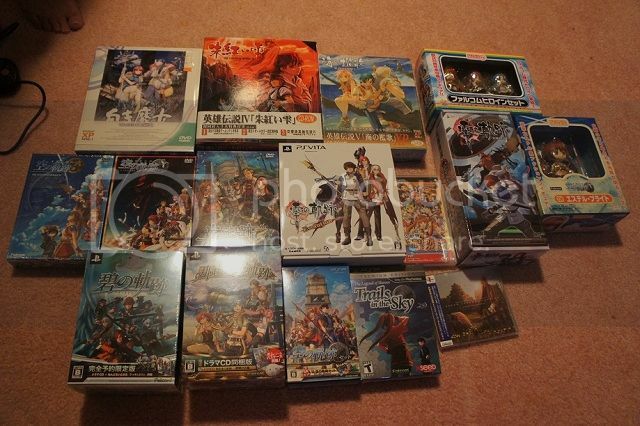 Then there is also the Legend of Heroes Collection, I posted a picture back in the day, but during those days, No one really care much about them, but with the release of Legend of Heroes Trails in the Sky, I am sure there are buzz to the series now. 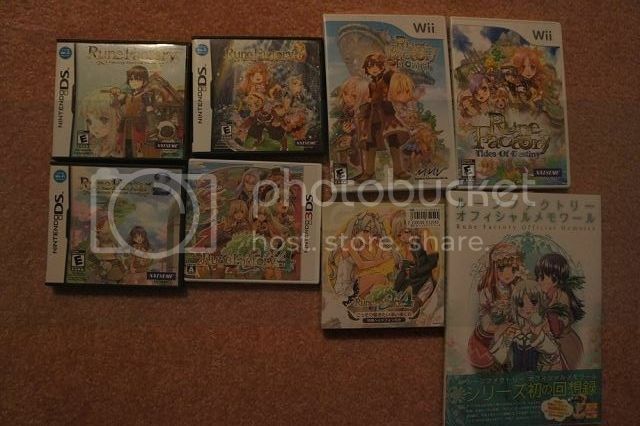 Rune Factory collection, I loved this series alot, I actually think the Harvest Moon games are obsolete the moment the Rune Factory games came in. Of course my buddy Funktastic will say "LIES". 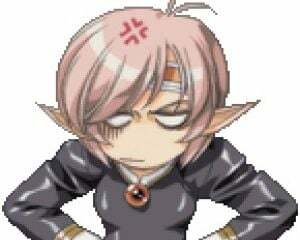 Anyways I also have guide for Rune Factory 3 and 4. And all the Vanillaware games, they don't have much at the moment. 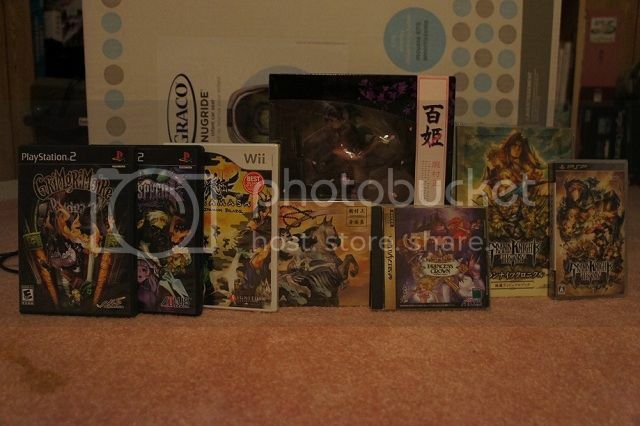 Then here is also some random haul, or stuff that I didn't bother posting because it didn't fit in the category of the collection.